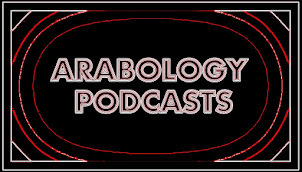 ARABOLOGY: My June 2 Podcast includes interview with YouTube Instant Inventor Feross Aboukhadijeh + Streisand Classic in 3 Languages. 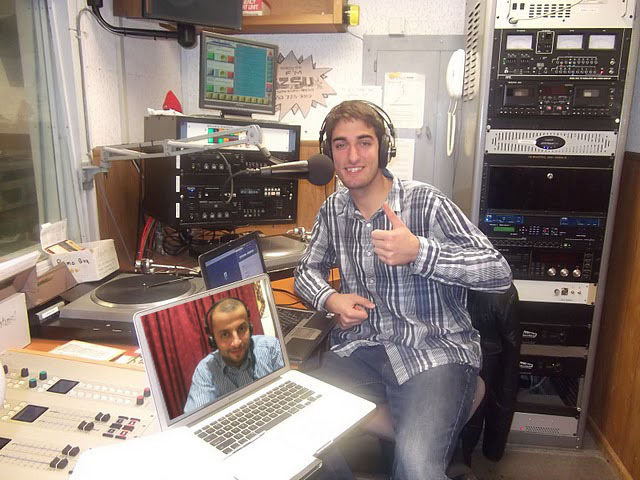 My June 2 Podcast includes interview with YouTube Instant Inventor Feross Aboukhadijeh + Streisand Classic in 3 Languages. THIS WEEK (June 2; Episode 12) includes interviews with the Syrian-American inventor of YouTube Instant Feross Aboukhadijeh and Ahmad Qousi who discusses the music scene in Jordan and plays great songs from there. Additionally, this episode premieres the classic song "Woman in Love" in THREE languages. Listen by going to the link below then clicking on the arrows to the bottom right of that page to download (or right click to save). If the link above doesn't work for you, you can click on the links below to listen.